On Wednesday, Oct. 14, the National Maritime Historical Society will honor world-renowned yachtsman, media innovator and entrepreneur Ted Turner. The society will present Turner with the NMHS Distinguished Service Award in recognition of his dedication, vision and influence as a proponent of America&apos;s maritime heritage, and multiple accomplishments as a world-renowned yachtsman. NMHS overseer Gary Jobson, tactician onboard Courageous for the successful 1977 America&apos;s Cup defense, and America&apos;s yachting spokesman, will be on hand to present the NMHS Distinguished Service Award. 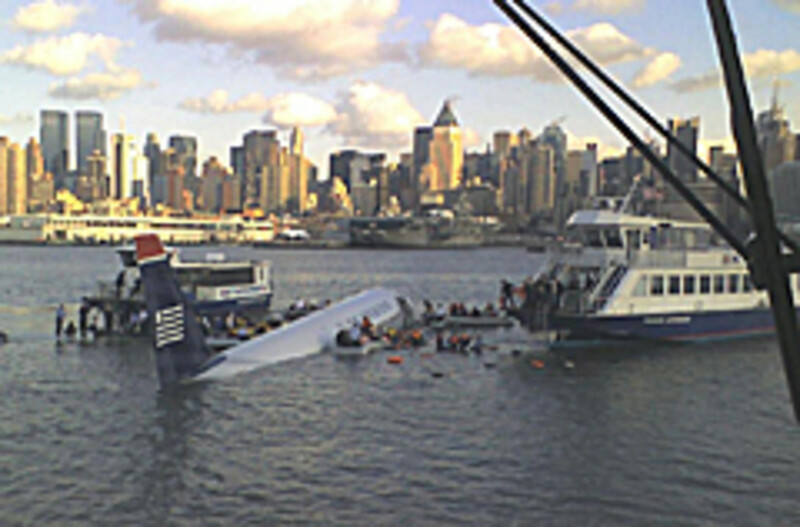 The society will also honor the heroic ferryboat captains of the"Miracle on the Hudson,"with the NMHS Bravo Zulu Award for their lifesaving efforts rescuing the passengers and crew of US Airways Flight 1549 that landed in the Hudson River in brutally cold weather last January.